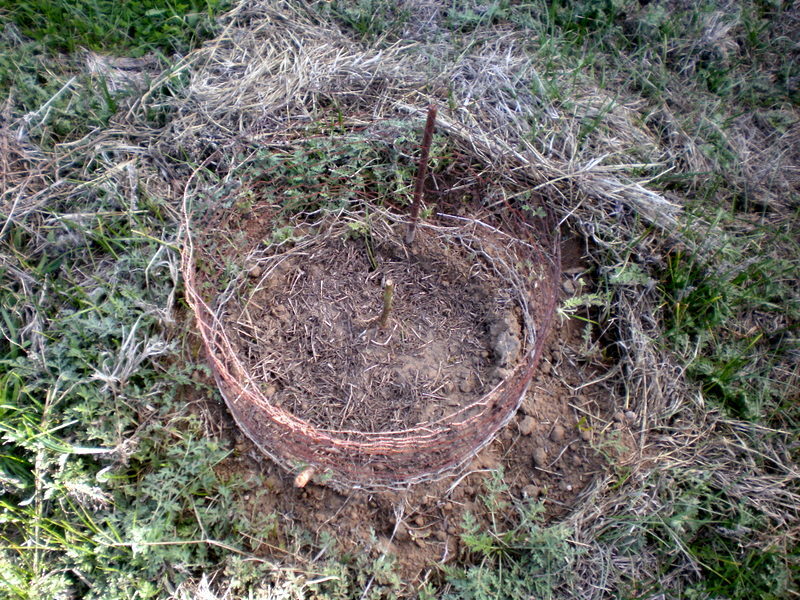 If you’re in Central Texas, it’s time to plant new trees! 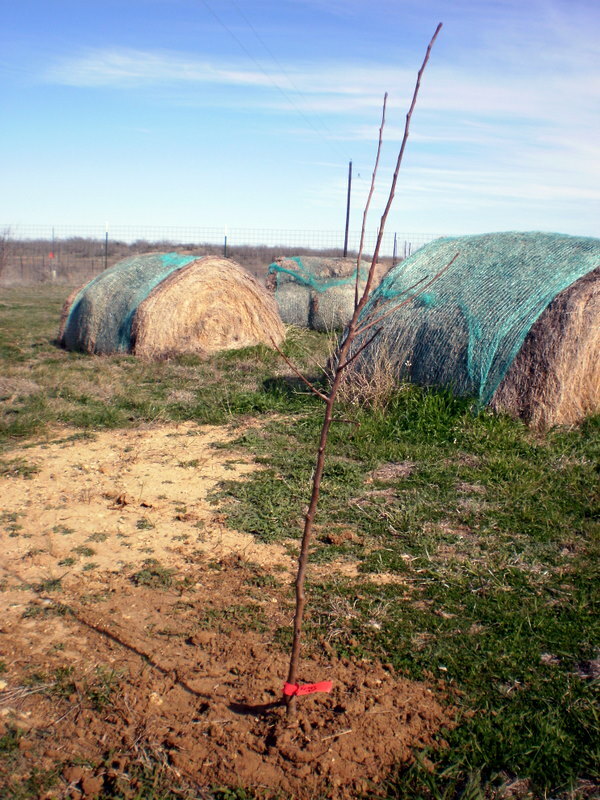 My hubby traveled over to Womack’s nursery near Comanche, Texas, today and brought back some oak trees, pecan trees, and apple trees. Thanks to Mama and Father Hall for a nice gift certificate! 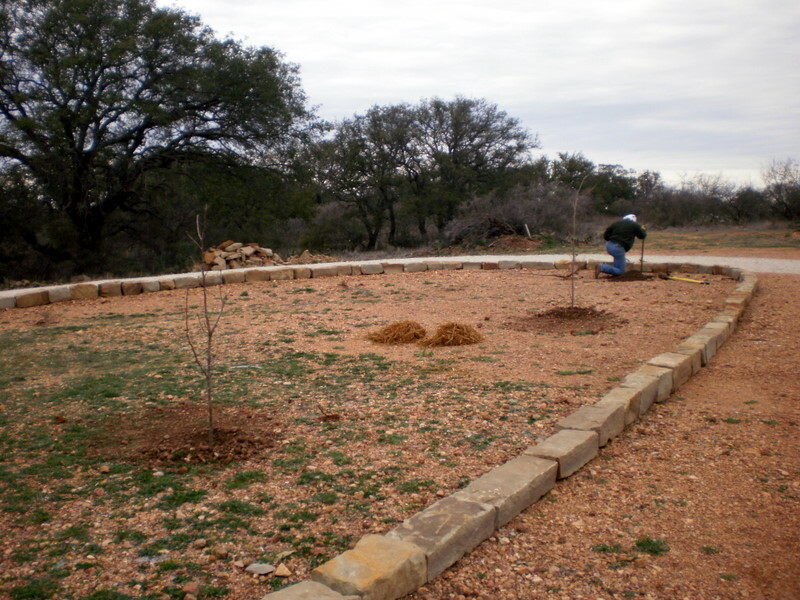 Below you see the oak trees going into the ground up on top of the mountain. 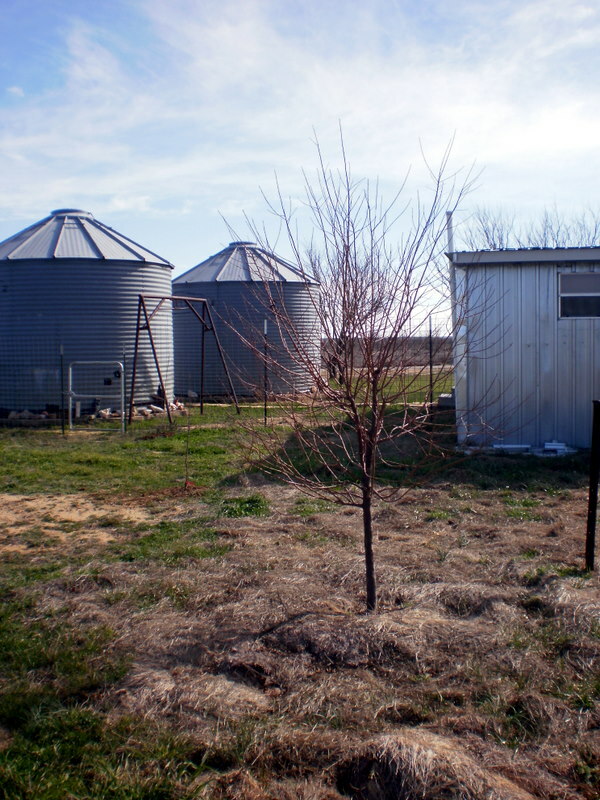 The apple and pecan trees will go in the ground at the bottom of the hill, or at least, I’m assuming they will, but I don’t really know because I’ve been off all day thrift store shopping for the school play. 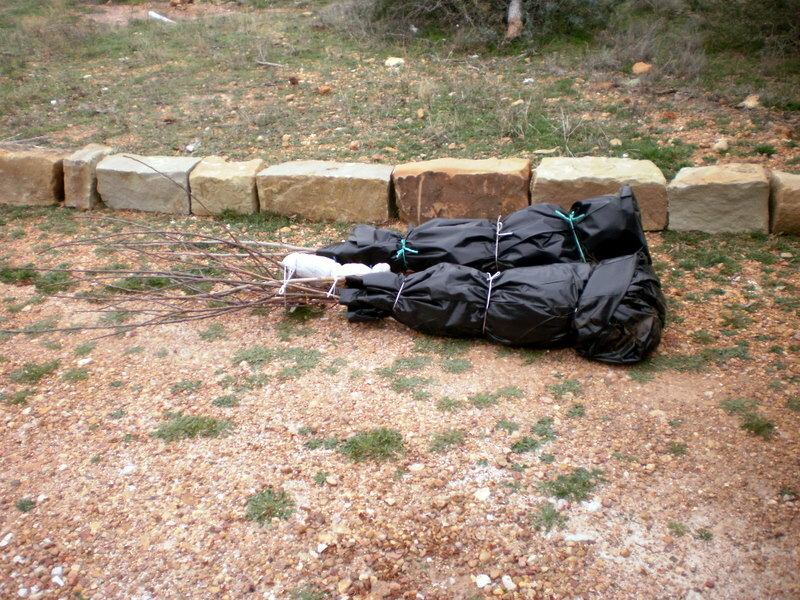 These are bare root trees, so they are easy to handle and transport. 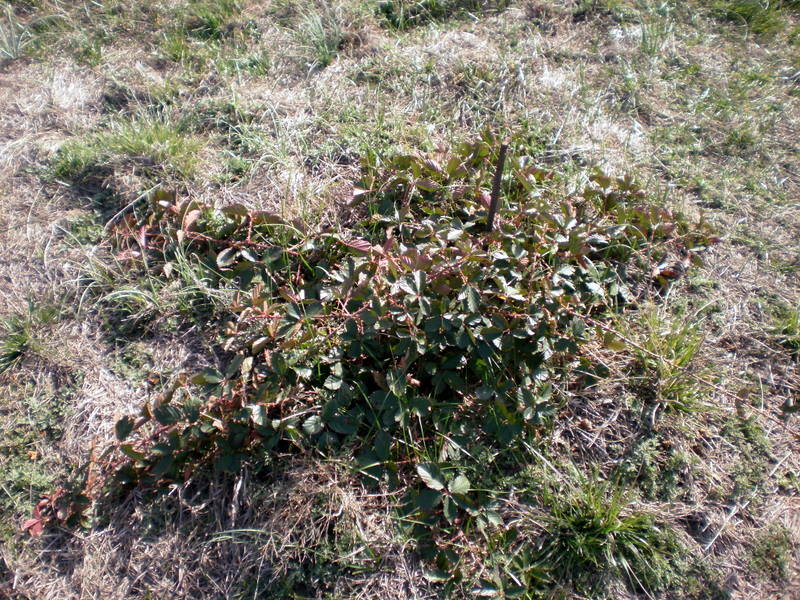 Last year, Hubby planted 14 bare root fruit and pecan trees, and they all survived even during the severe Texas drought, so we are sold!